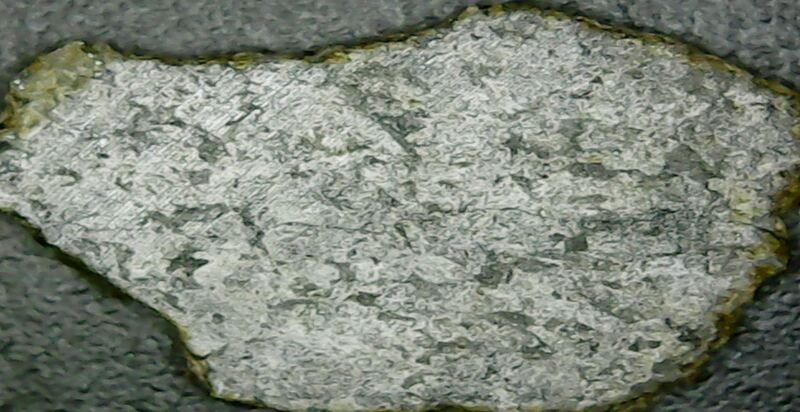 Only 100 kg of Mars meteorites have been found on Earth. An absolute must to own and these pieces are better than the tiny fragments you see online. A chance to own another world, and one that we won’t be landing on for another 10 years at least with human exploration. A fascinating thought, given that these meteorites did not fall in the same country or even on the same continent! 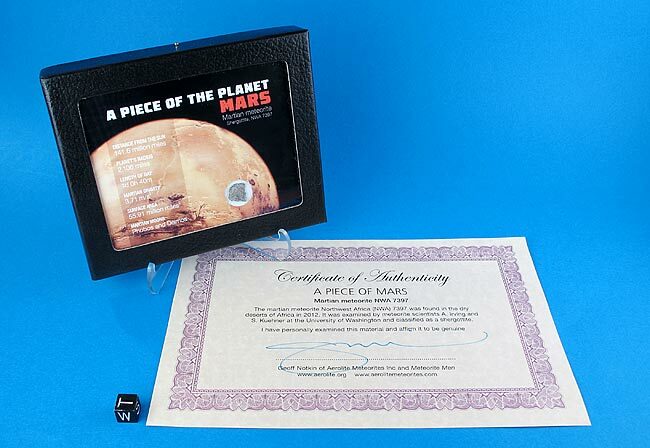 Get your full slice of this amazing and rare piece of the Red Planet today, at the lowest prices we’ve ever seen on quality Martian material. We have a very limited supply of these lovely collectables.